It is going to be another great week to shop at the drugstores. Lots of deals on household products including Tide! 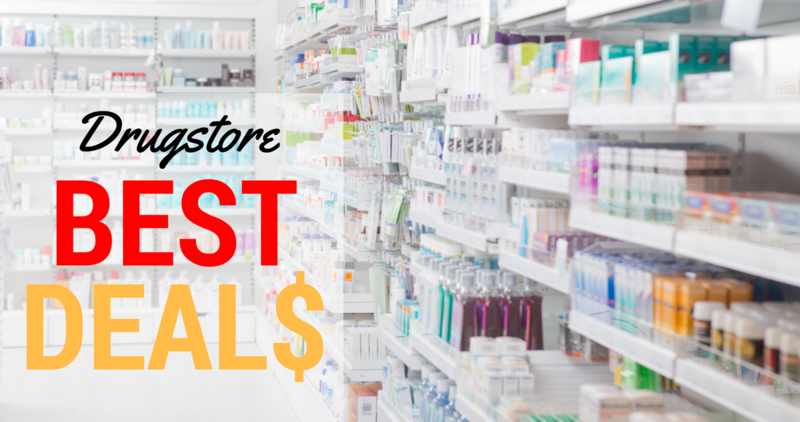 If you are new to shopping the drugstores, start small. Grab one or two deals and then step back. The goal is to earn rewards and then use those to buy more rewards. –like getting it all for $9.68 or $1.38 ea. –like getting it all for $7.76 or $1.94 ea. $5 ECB wyb $20 participating Proctor and Gamble products – Febreze product with regular retail of $3.99+, 2 for $6 or $3.79 ea.